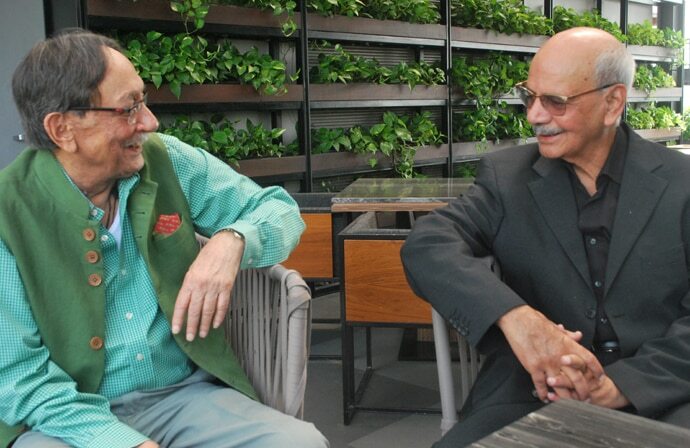 Former RAW chief AS Dulat discusses Prime Minister Modi with former ISI head general Asad Durrani. 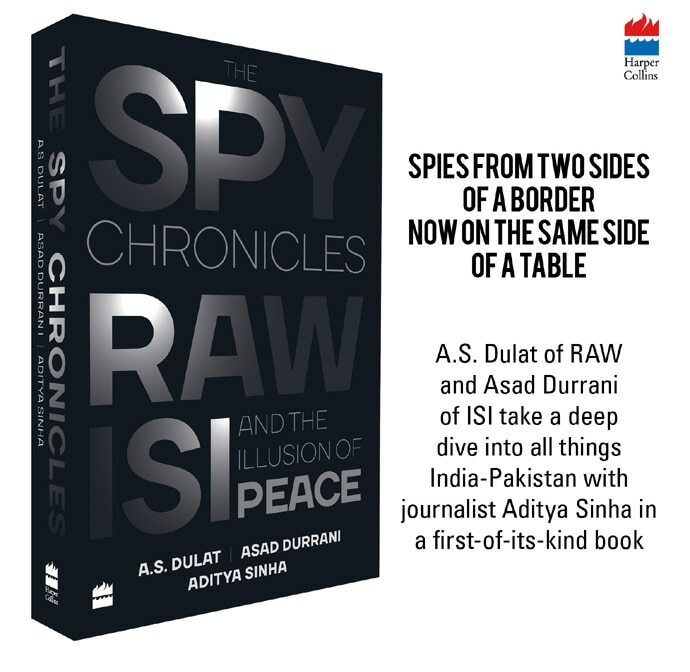 The Spy Chronicles: RAW, ISI and the Illusion of Peace has been co-authored by former RAW chief AS Dulat and former ISI chief general Asad Durrani, in conversation with journalist Aditya Sinha. In a fascinating back-and-forth, the two former spy chiefs discuss a range of "shared interests", including Kashmir, Raw vs ISI, Hafiz Saeed, Kulbhushan Jadhav, America under Donald Trump - and India-Pakistan ties under Narendra Modi. (Modi) had the imagination to invite Mian Saheb for his swearing-in. That it was messed up by the foreign secretary is unfortunate… the politics is too mixed up, unlike with Manmohan Singh and Vajpayee, who kept it in the background… Every prime minister is political, but we don’t have to make it so crude. Sinha: What is Modi’s Pakistan policy? Dulat: Frankly I don’t know. There is no Pakistan policy. Durrani: Doval is his Pakistan policy. Dulat: Yeah, but you know, Doval and Modi are the same thing. After all, he’s his NSA and he wouldn’t do anything different. It’s more opportunism. He went to Lahore, but those were better days. Everyone said the chemistry between Mian Saheb and Modi was good, perhaps because Mian Saheb went out of his way; his political instincts maybe tell him that better relations with India would help him…. 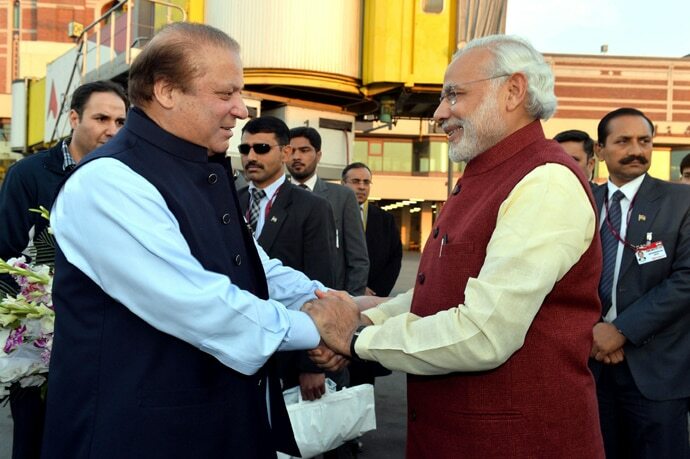 Durrani: The reaction in Pakistan to Modi’s election was that it served India right. Let Modi take care of India, destroy its image, and possibly destroy its inner balance. I’ve not been impressed by his antics. What did he mean crashlanding after giving Pakistan an earful in Afghanistan? He comes to Raiwind to attend Nawaz Sharif’s granddaughter’s wedding, and his drama and tamasha merely created spectacular confusion. People were shell-shocked and just stood there. I prefer someone like Vajpayee who did not deliver but his approach was right. A person who manages the relationship well will not keep you on tenterhooks. Not that there is any intention to equate Vajpayee with Modi. World of difference. 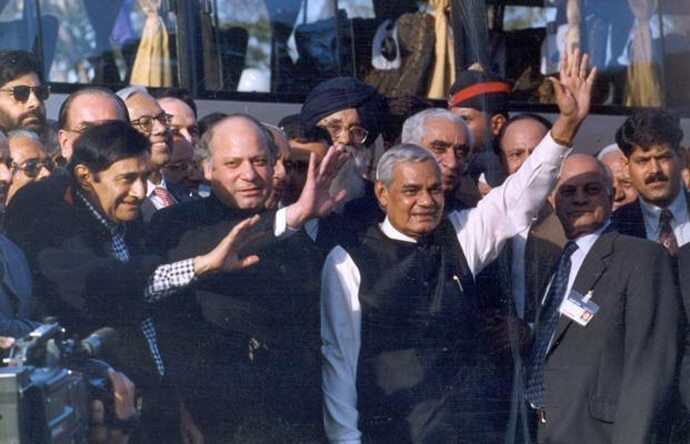 We would be happy if someone like Vajpayee was prime minister in Pakistan. Poet, philosopher, he could have been a good prime minister for us. Dulat: Does Pakistan prefer Dr Manmohan Singh or Narendra Modi? There’s a contradiction because somewhere general Saheb has said that a hardliner in India may be in Pakistan’s interest. 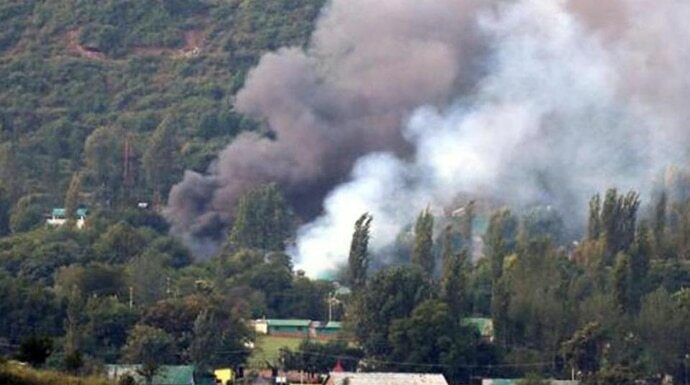 That’s why I believe Pakistan is happy if Kashmir is in a mess. A lot of people think Modi is the greatest thing to happen to India. I’ve earlier said that Vajpayee was an exceptional prime minister, and he led an exceptional government. But Modi doesn’t have much of a cabinet. There’s Modi, and the next guy is a mile away. 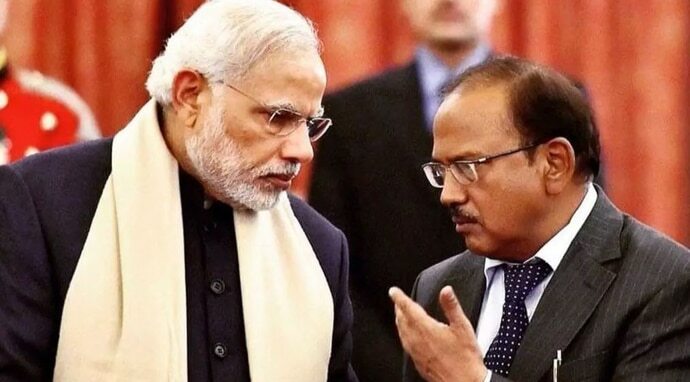 The only one Modi holds close is Doval. Even his home minister, a decent person who is keen to do something in Kashmir, is quite helpless. Durrani: The ISI’s preference is because hardliners can take hard decisions. This reminds me of… the end of 1997, before the 1998 election that the BJP won. I published an article in the News, Islamabad, "Who’s afraid of the Indiana wolf", on how we need not worry about the BJP coming to power because it might turn out to be good for us. If nothing else, the illusion of India being a secular country would go…. The Vajpayee government gave us the impression that a Muslim baiter in power in India would not necessarily be a bad thing. This party may be able to take decisions the Congress was unable to. Sinha: When the US invaded Iraq, people said it can’t get worse. Now they call George W Bush a moderate. If Yogi Adityanath becomes prime minister, you will say Modi bada shareef aadmi tha. Dulat: We still say it, Modi is a very decent man. The point is if he shook up the system, he’d create an opportunity. Durrani: Modi is a showman. He likes theatrics. He likes to keep people guessing. He knows that after reading the riot act to Pakistan… if he crashlands in Lahore, people will be wonderstruck and say, here is the man of the moment. Here is a man we can do business with. But he has no intention of doing good for the region; his only thought is of creating an impact back home. He’s smart… on international relations (Nawaz Sharif) has the acumen of a camel. Sinha: … and Modi is? Sinha: Modi has a year left. How does Pakistan see his prospects?